A collection of 5 beautiful photo frames and vector borders that can be used in wedding photography and events. 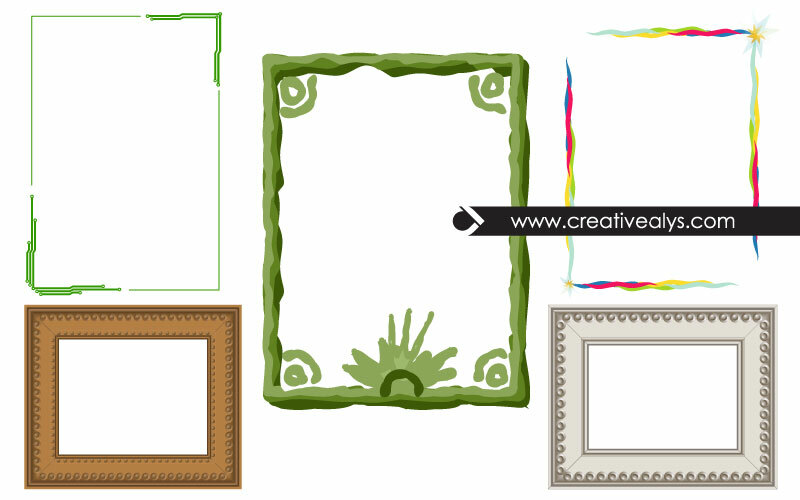 These frames and borders can also be used in apps and brochures, flyers and other graphic designs. Its all in vector format for easy customization. Grab it now and feel free to share it.